Thousands of benefit claimants are facing debt, rent arrears and eviction as a result of policy design flaws in universal credit, according to landlords and politicians, who are demanding an overhaul of the system. They have warned that UC rules that require claimants to wait at least six weeks for a first benefit payment mean many are going without basic living essentials, and forcing them to turn to food banks and loan sharks. Organisations representing more than 1m council households said that UC claim processing problems had “notably worsened” over the past few months. The National Federation of Almos, which represents arm’s length organisations running council housing) and the Association of Retained Council Housing called for payment waits to be reduced. Parliament’s work and pensions committee will challenge one of the architects of UC, Lord Freud, on Wednesday. Evidence heard by the committee included the fact that 920 (87%) of the 1,058 housing association tenants on UC in Halton, Merseyside, had rent arrears averaging more than £600. Nick Atkins, chief executive of Halton housing trust, said: “We support the modernisation of the benefits system and the simplification offered by universal credit. Unfortunately, universal credit in its current form is not delivering this.” He said it was “placing people at increased risk of losing their home”. Universal credit was introduced by the former work and pensions secretary Iain Duncan Smith in 2013 as a way of ensuring claimants would be better off in work than on benefits. However, Treasury cuts to work allowances within UC have reduced the incentive for some claimants to get a job and will leave 1.2 million working families worse off. 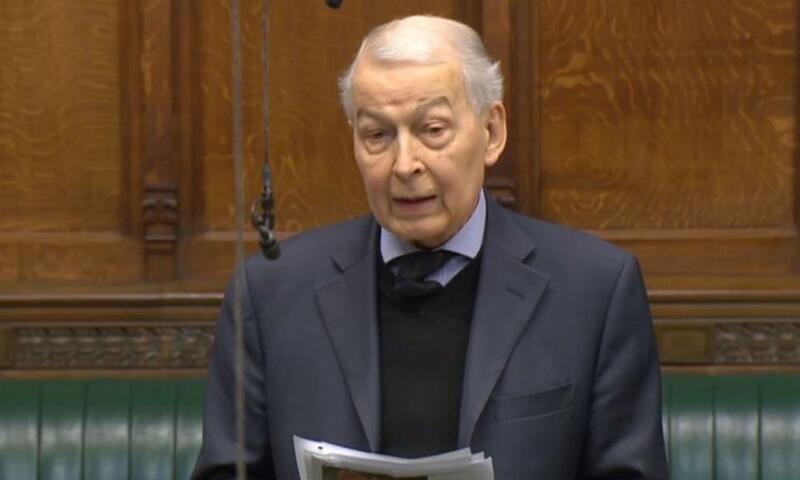 Although envisaged as a way of simplifying the benefits system by wrapping six benefits into one, its progress has been beset by IT failures, and concerns over its operational complexity.Ministers have slowed the pace of the rollout, which is now due to be completed in 2022. Meanwhile, membership surveys by the National Landlords Association reveal that the numbers willing to let properties to recipients of UC – or the local housing allowance that predates it – has fallen sharply from 46% in 2010 to 18%. Related: Universal credit is undeliverable: but who’ll tell ministers the truth? Karen Buck, the MP for Westminster North, who is also on the work and pensions committee, said UC had “major flaws” that risked “locking people out of the private rented sector as landlords become more and more anxious about arrears”. Although 430,000 people are on UC, according to the latest official statistics, that figure will grow to 7 million when rollout is complete, and landlords and poverty campaigners are keen that ministers move early to address some of the more negative effects of UC. Some favour proposals being considered by the Scottish government, such as fortnightly payments, and allowing claimants to have their rent paid directly to landlords. The lengthy wait for a first benefit payment under UC comprises an initial period of seven days, during which claimants cannot make a claim, followed by an assessment period of one month. The wait is often extended, however, by administrative delays. Croydon council in London, which has about 1,250 tenants on UC, says process delays can extend the overall wait to up to 60 days. Although the 42-day wait is based on the idea that newly unemployed claimants will have a month’s final salary to tide them over until the benefit arrives, landlords say many are accustomed to being paid weekly or fortnightly. Many have no savings. Sarah Seeger, the head of customer accounts at Curo Housing Association in Bath, estimated that 80% of its UC tenants did not have the financial resources to see them through a 42-day wait for benefits. 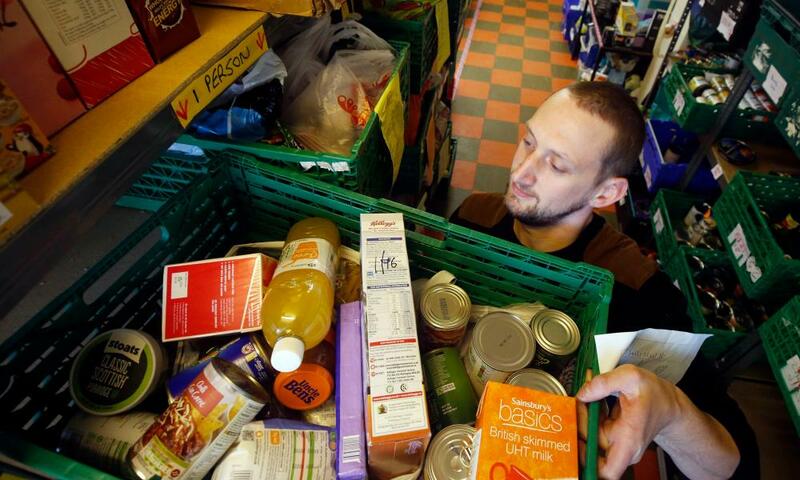 The association has referred many tenants to food banks. A spokesperson for the DWP argued that the best way to help people pay their rent was to get them into work, and that UC was doing that faster, and helping them remain in a job. “As the Almo report makes clear, over three-quarters of their tenants were already behind with their rent before their universal credit claim started. Our research shows that the majority of UC claimants are comfortable managing their budgets, and after four months the proportion of surveyed UC claimants who were in arrears fell by a third,” they said.